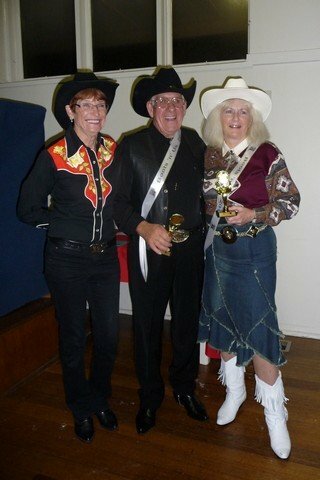 Drag out your bolos and your spurs and dress in your best country gear for our Annual Ball. Prizes for Belle and Beau of the Ball and Door Prizes. Old and New dances and requests on the night. Bring your own nibblies and a plate to share with your table. Tea and coffee provided, BYO other drinks. To book a table, please contact Margaret on 0407 520-036. Limited numbers so book early! This field is required. The email address is invalid.